Teddy at 10 months old. 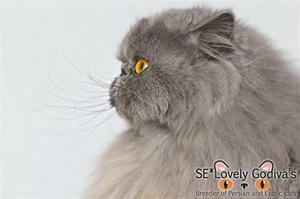 Breeding of Persian & Exotic cats with good type and most of all, a lovely temperament. 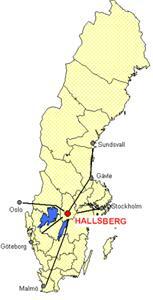 I am a PKD free, cageless cattery located just south of Hallsberg, Sweden. 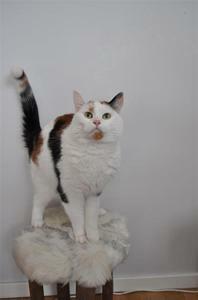 I am registered In FIFé/Sverak and all of my cats have pedigrees when moving to their new home. More of this in the "Kitten section". My name is Jessica Nordin Pettersson. TAKIDA IS SCANDINAVIAN WINNER 2012!!! Trisse won 1st price as the best senior housecat in SVERAK 2011!!! We are so proud of our old boy! Prinz won 2nd price as the best longhaired housecat (and 1st price as the best longhaired male housecat) in SVERAK 2011!!! We are so proud of our beloved angel! 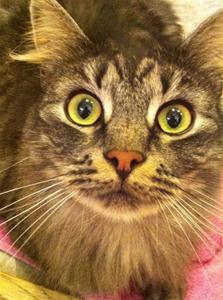 Bianca won 2nd price as the best longhaired housecat in SVERAK 2010!!! We are so proud of our little silver girl! Which of my cats do YOU like the most?